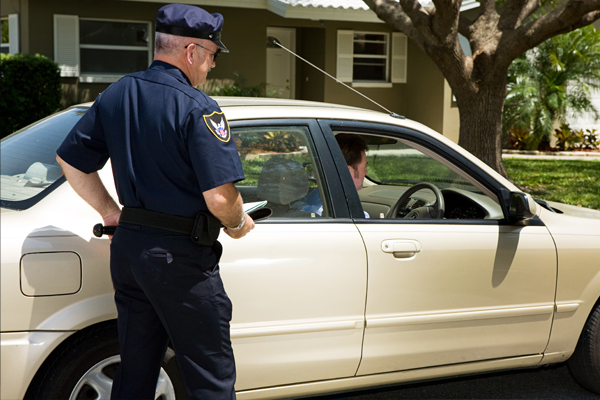 An interstate drug stop can have major ramifications. Even a minor drug conviction can have a serious impact on a suspect’s fate, from their source of income and opportunities to occupation, loans, and leases. A serious charge, such as possession with the intent to distribute, can demolish any hopes of maintaining normalcy, as you can spend years in prison, thousands of dollars in fines, and lose your property due to search and seizure. Both federal and state laws have very detailed penalties for the various levels of drug possession, and it generally depends on the “schedule” of drugs nabbed. Some illegal drugs in certain quantities and amounts hold their own required minimum sentencing, denoting you must serve a certain period of time if convicted. First offenses for possession with intent to sell marijuana of less than 2 pounds of marijuana is considered a Class 4 felony, punishable by a minimum sentence of a year to 3.75 years and a minimum fine of $1000. Harder drugs like heroin, cocaine or methamphetamine can result to longer prison sentences, depending on the amount possessed. 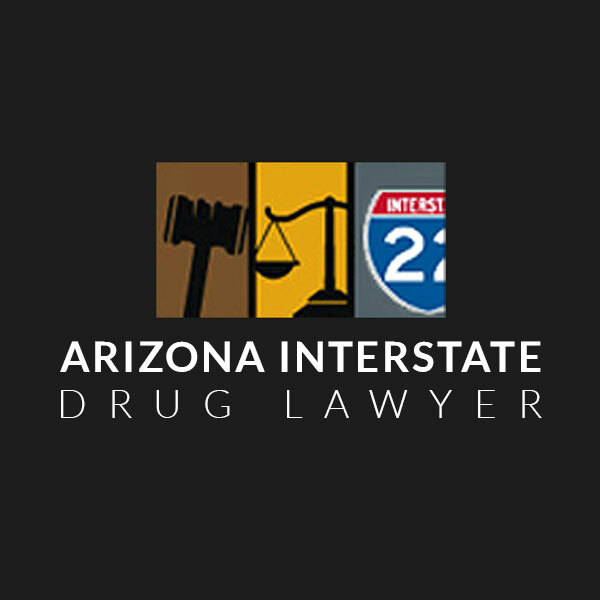 For individuals associated in an interstate drug stop, the law can be difficult to understand and you may have problems about whether the arresting officer acted within the law or disregarded your rights. The basic evidence for the prosecution is always the confiscated drug itself. A well-informed defense lawyer can file motions to suppress the evidence for any blunder that the police made in procedure while performing a search to acquire the evidence. Without the substantial evidence, the prosecution’s case may not possess enough evidence and the case might be reduced or dismissed. A proficient lawyer will examine and consider all of the circumstances surrounding your case, including things like whether you first gave the police officer reasonable suspicion of criminal action. Once it has been determined that the police officer had probable cause, did you, in fact, give the adequate consent to be searched or did law enforcement have to obtain a warrant? These concerns need to be checked out and dealt with before they have a case against you. An interstate drug stop can result to an arrest and in some cases an infraction of the Constitutional rights of drivers. 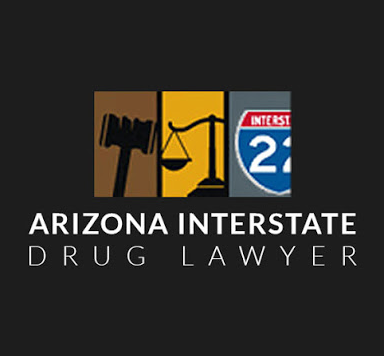 If you have been pulled over as a drug suspect, you need the reliable defensive action only an exceptional Arizona drug defense lawyer can provide to safeguard your rights.